Henry Thompson was born in 1774 in Sheffield, England and came to Baltimore in 1794, where he became a member of the Baltimore Light Dragoons. 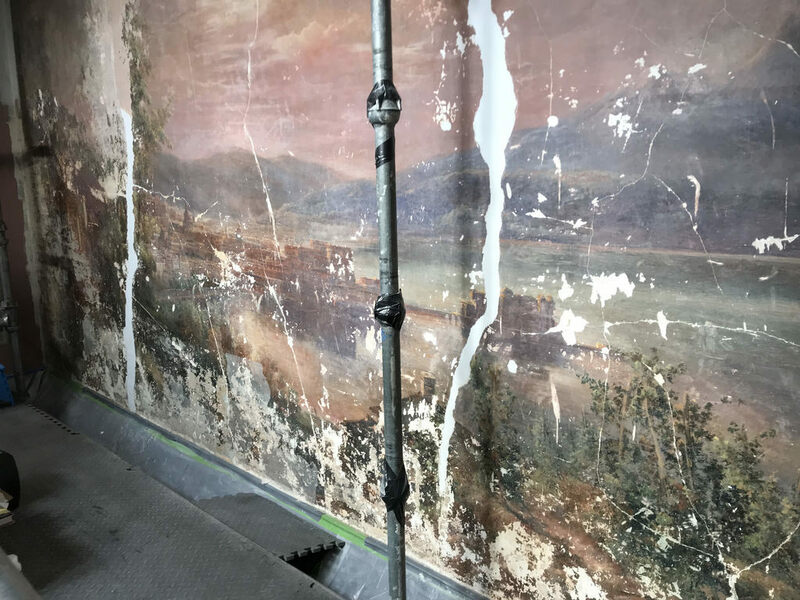 He was elected captain of this company in 1809, six years after completing a house called "Clifton" in what is now Clifton Park in Baltimore City but back then was Baltimore County. By 1813, Captain Thompson had disbanded the Light Dragoons and formed a mounted company called The First Baltimore Horse Artillery. Brigadier General John Stricker soon enlisted Captain Thompson and his horsemen to act as mounted messengers traveling between Washington and Bladensburg to report on the movements of British troops and ships. The unit also became the personal guard to General Samuel Smith, who commanded the defenses during the Battle of Baltimore and Ft. McHenry in 1814. Henry Thompson contributed much to Baltimore in addition to his War of 1812 service. In 1816, he built and was president of the Baltimore and Harford Turnpike Company, now Harford Road. In 1818, he served on the Poppleton Commission that laid out the street grid in Baltimore that we have today. 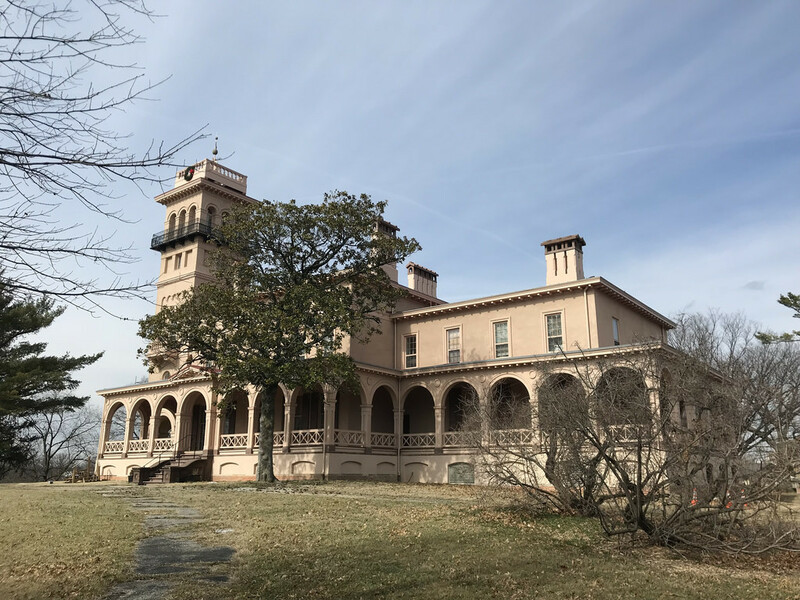 He was also a director of the Port Deposit Railroad, The Bank of Baltimore, the Merchant's exchange, the Board of Trade, the Baltimore Insurance Company, and, to boot, he was the recording secretary of the Maryland Agricultural Society. Later in life he served as a marshal at the dedication ceremonies of the Washington Monument and Battle Monument, and Grand Marshal of a procession commemorating the death of General Lafayette in 1834. 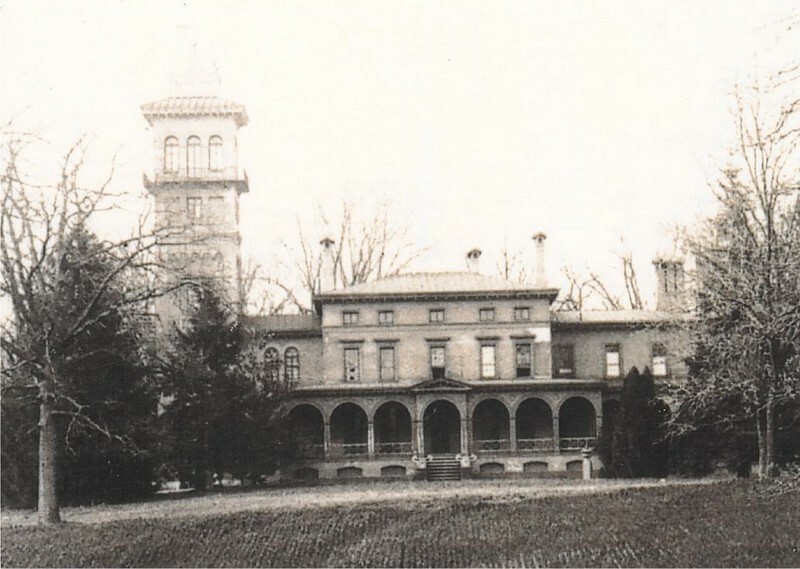 As for Clifton Mansion, Thompson owned the property until 1835. 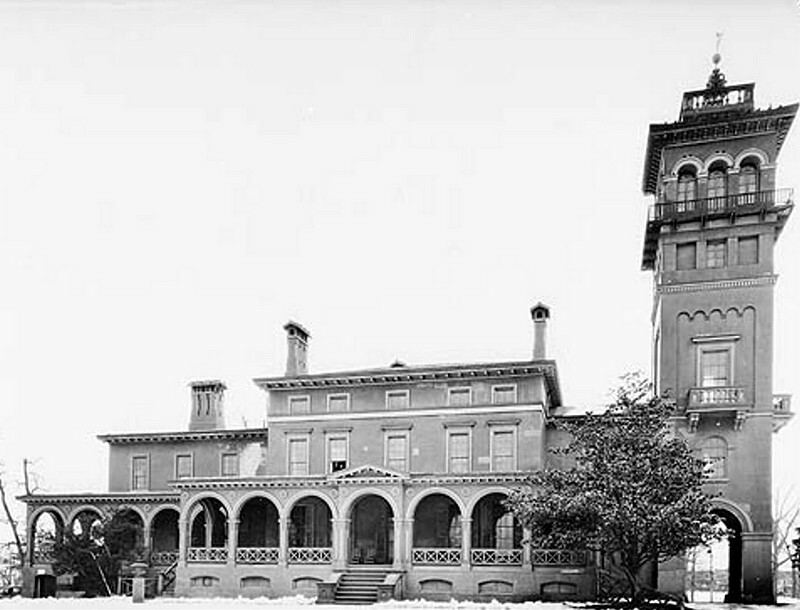 During that time, he hosted a number of notables that include Maryland Governor Charles Ridgely of Hampton, Alexander Brown (considered America's first investment banker), Henry Clay (who early in his political career was a chief agitator for declaring war on Britain in 1812), and General Winfield Scott (who commanded forces in 1812 and later masterminded the Union's military strategy in the Civil War). In 1835, Thompson sold Clifton to a gentleman named Daniel Cobb. Thompson died shortly after, in 1837, and Cobb went broke. After failing to make his mortgage payments, Thompson's heirs reclaimed Clifton. The heirs soon sold the house and grounds to a prosperous and up and coming Baltimore merchant looking for a fine summer estate. That, of course, was Johns Hopkins, and a story for another day. 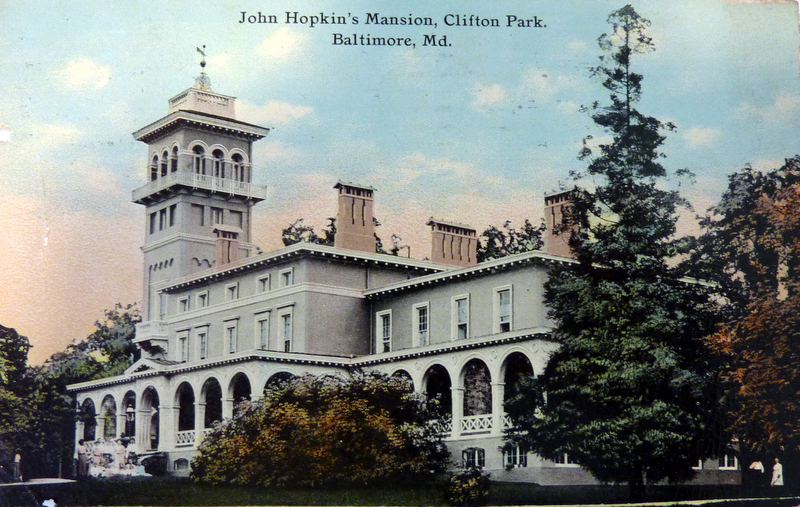 Johns Hopkins, “Henry Thompson's Clifton Mansion,” Explore Baltimore Heritage, accessed April 19, 2019, https://explore.baltimoreheritage.org/items/show/22. Published on Apr 3, 2012. Last updated on Nov 27, 2018.